If Samsung makes a UI overlay for Android, LG will make a UI overlay for Android. If Samsung starts making bigger phones, LG will start making bigger phones. And if Samsung announces its new flagship device at a big New York City event, you can bet LG is going to announce its new flagship device at a big New York City event. 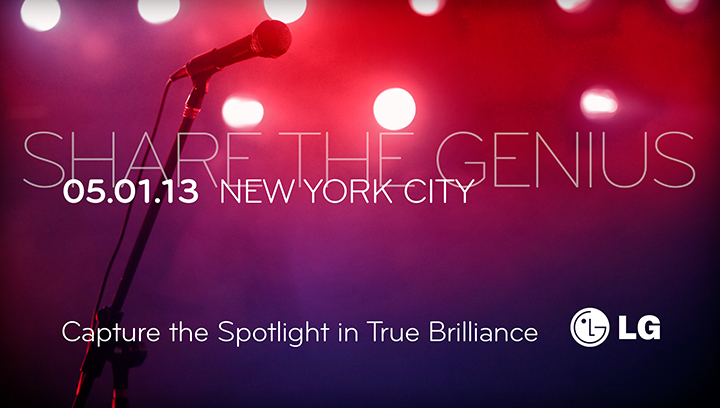 Yes, the time has come for LG to (almost certainly) reveal the Optimus G Pro for US carriers. 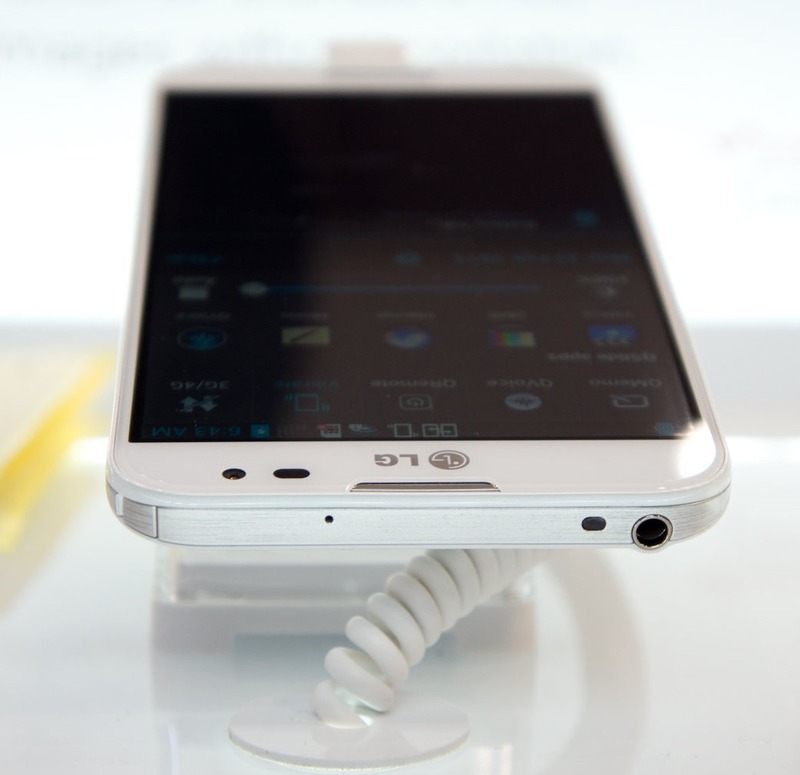 The LG Optimus G Pro is very similar to the Note II in many respects. It has a 5.5-inch 1080p screen, big honking 3140mAh battery, and a quad-core Snapdragon ARM chip. The Optimus G Pro currently selling in Korea has a 1.7GHz Snapdragon 600. The invite itself doesn't doesn't tell us much of anything about the event. Although the microphone makes me worry we'll be seeing a repeat of Samsung's showbiz extravaganza on a smaller scale.